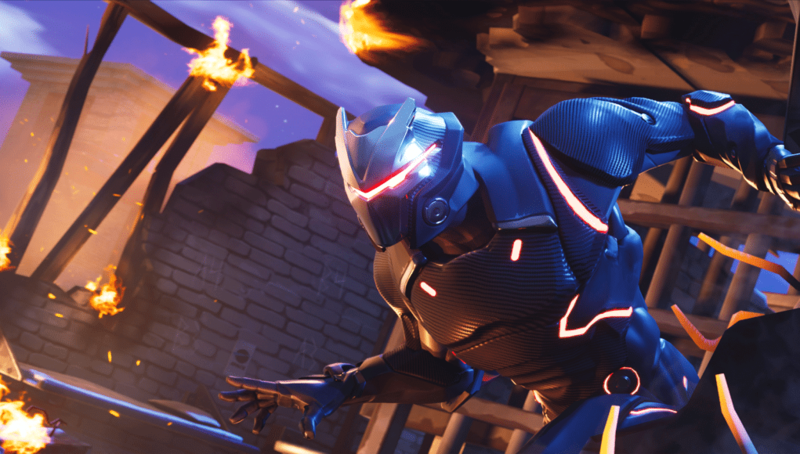 Fortnite has already had 8 seasons grace its game along with an early access period before those. Each season has included a Battle Pass and this concept would help spice up their rewards. Fortnite’s Battle Passes always includes a Tier 100 skin that marks your completion. As the season drags on, more and more “Omegas” or “John Wicks” start popping up. It’s a token of appreciation from Epic Game for our dedication to the game. Everyone covets this skins due to their exclusivity to previous Battle Passes, but as gamers, we are hungering for more content. Reddit user “CaptainRelyk” has created a simple way to give long time Fortnite players a little something extra for all their trouble. The concept would see players receive a Wrap for each Tier 100 skin they own. The Wraps would be granted retroactively for those players that have completed previous Battle Passes. Also, any player that reaches Tier 100 in the current Season’s Battle Pass would also receive its exclusive wrap and so on. Some Wraps have already been made that have similarities to Tier 100 skins, so Epic would have to mix things up a bit for some Seasons. We’re sure they’d find a way to satisfy the community’s desire for quality content. Don’t get us wrong, we think the skin are already reward enough, but this would make the sweet deal even sweeter. 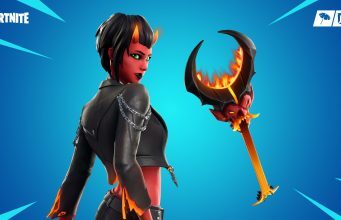 While rare Item Shop gear may be sought after, Battle Pass items are among the rarest items in the game. They never return after the Season’s end and entices players to keep playing each and every Season. With this concept, we would have yet another reason to grind out all 100 tiers of each Battle Pass. It would also be a really nice gesture from Epic for long time players. What’s greater than having even more exclusive Battle Pass gear to show off? Not only will you be rushing enemies with the Omega skin, you’ll have a Omega Wrap on your shotgun. A truly frightening combo for opponents.